How does your checking compare? Providing valuable content and financial tips to help empower our members to improve their lives. The American Pet Products Association (APPA) has released new annual industry-wide spending figures, which exceeded the previous year's spending by more than $3 billion. Americans are showing love for their pets as never before. 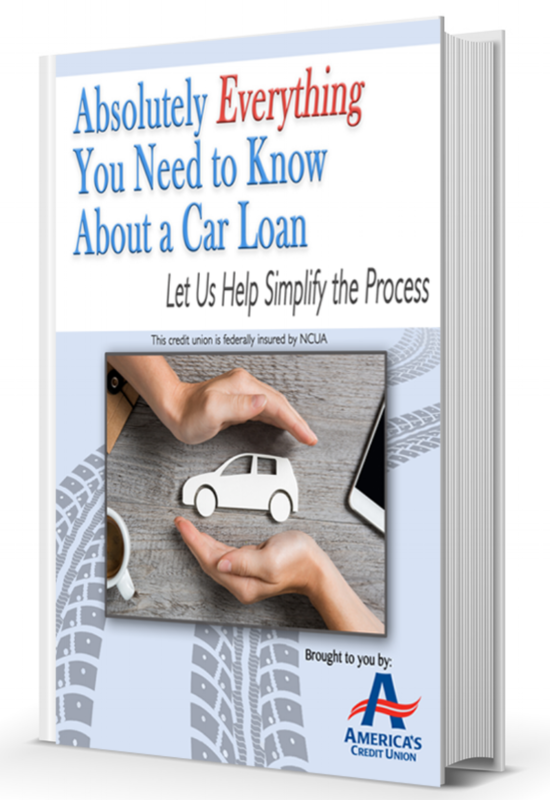 Download Our FREE Car Loan Info Guide Today! What are the favorite vehicles among young adults aged 22 to 37 (millennials) these days? Online insurance marketplace QuoteWizard wanted to know the answer, so it surveyed millennials in all 50 states. It may be a job seekers' market, but candidates still need to have everything buttoned up for their search — including a solid reference list — or risk being passed over. Today's organic shoppers are more mainstream and diverse than most contemporary stereotypes of pro-organic shoppers, according to a recent survey conducted by organic produce firm Earthbound Farm. Having trouble hiring skilled workers? You’re not alone. The competitive hiring environment is making it difficult for companies to attract top talent, which may be causing delays in the overall process. Workers are looking to their employers for some help in meeting their health and wellness goals, new research from staffing firm OfficeTeam suggests. Homeowners decide to improve their homes for many reasons. Some want to make their houses more comfortable or to add market value when they decide to sell. Others may seek improvements that will improve efficiency and safety. No matter why you decide that it's time to invest in home improvements, you should compare financing options to decide which one works best in your situation. When considering investing money in home improvements for resale, you should have two primary goals: improving your home's appeal and increasing property value. Expenses which do neither, aren't worth the money or the time. Consider the following renovations, upgrades and repairs that will help you sell your house more quickly for more money. When it comes to increasing the value of your home, you should not spend home improvement dollars willy-nilly; some upgrades and renovations are considered more valuable than others. Rather than putting your hard-earned cash down the garbage disposal in unnecessary expenses, consider the following checklist of home improvement items that are worth every penny. Membership in America’s Credit Union is open to anyone who lives or works in Dallas, Rockwall or Collin Counties, Texas, and their family members. Employees of select employers may also be eligible. See our Membership page for details. Copyright 2019 © America's CU. All rights reserved.